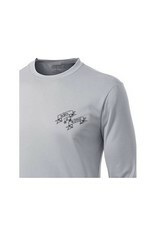 This Born of Water skull and spearguns spearfishing performance shirt is designed with comfort and style in mind. 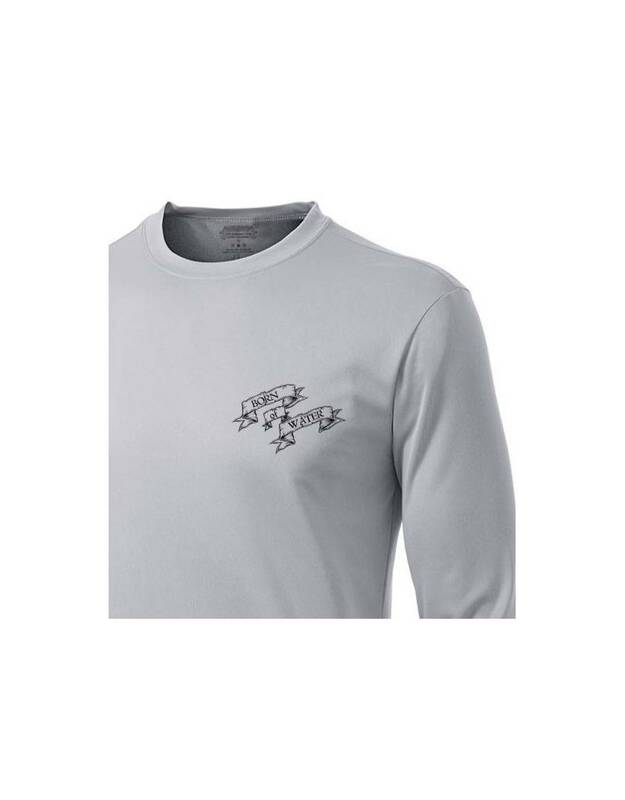 Our spearfishing shirts are super soft, but durable for the spearo lifestyle. 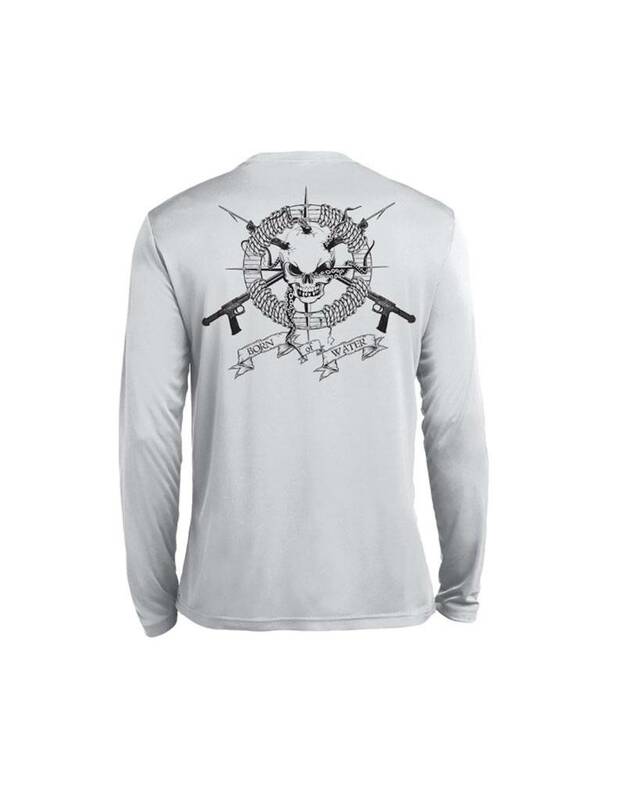 Here at Born of Water spearfishing apparel we stand behind our products and guarantee the quality of our skull and spearguns performance spearfishing shirt. 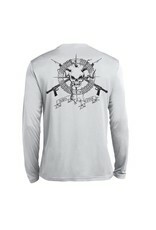 If you ever have a problem with our clothing, give us call us.